She debuted the song during New York Fashion Week. 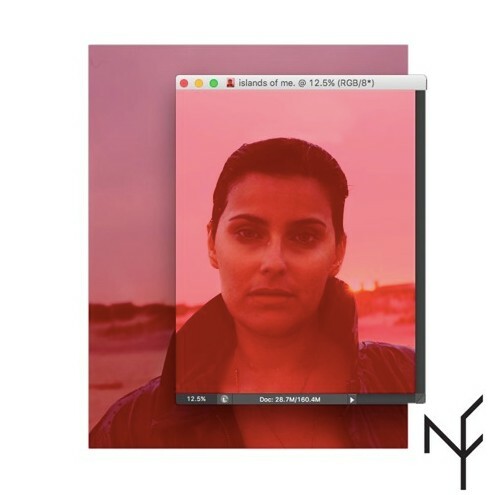 Nelly Furtado busted out a new song called "Islands Of Me" during the New York Fashion Week kickoff party. The Furtado comeback is imminent as the track is an infectious, bouncy pop jam. Speaking with i-D right after performing her new song, Furtado said she's been working with some very interesting artists on her new tunes. "I've been chatting with Kaytranada about a remix. River Tiber and I just worked on a new song with this new singer named Mustafa Ahmed, who's originally from Toronto. And then I was in the studio with Hodgy from Odd Future. I met him at the Ace Hotel show that Dev (Hynes) did that I sang at, and we've started making music together. We're still mulling over our group name. We keep just sending each other ideas back and forth." Furtado's new album will be called The Ride and she recorded it in Dallas. Read the entire interview here and listen to the song below.